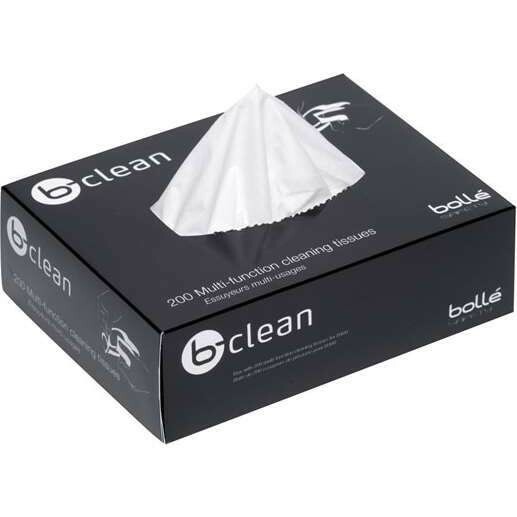 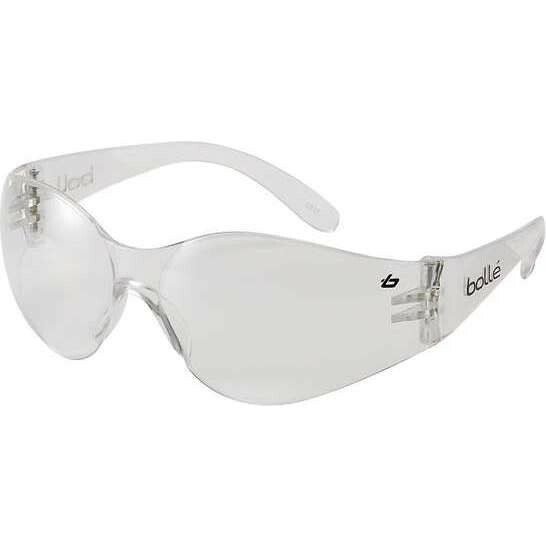 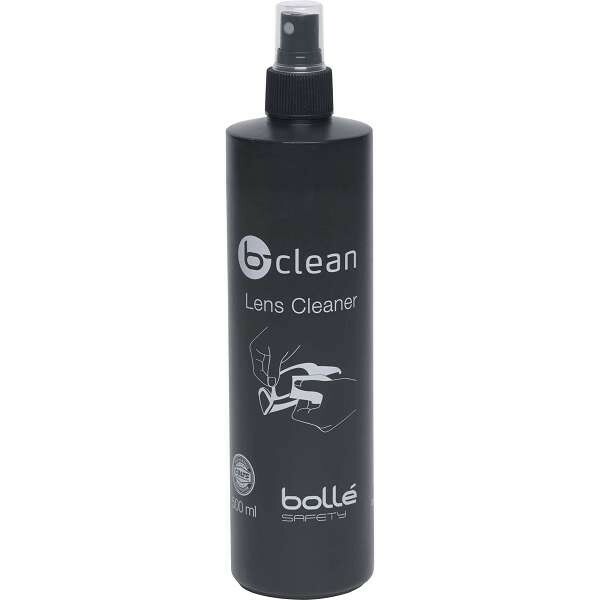 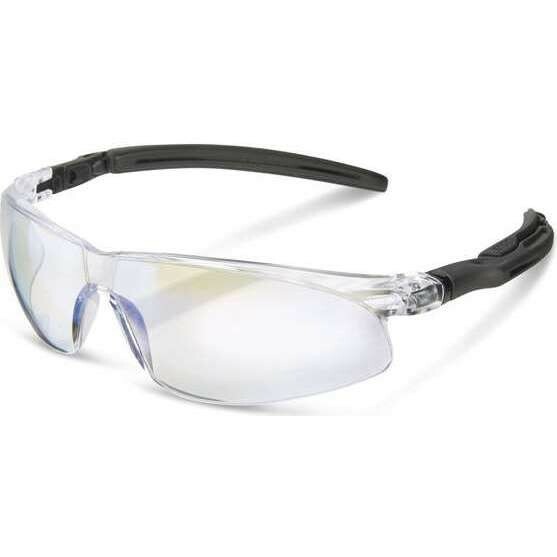 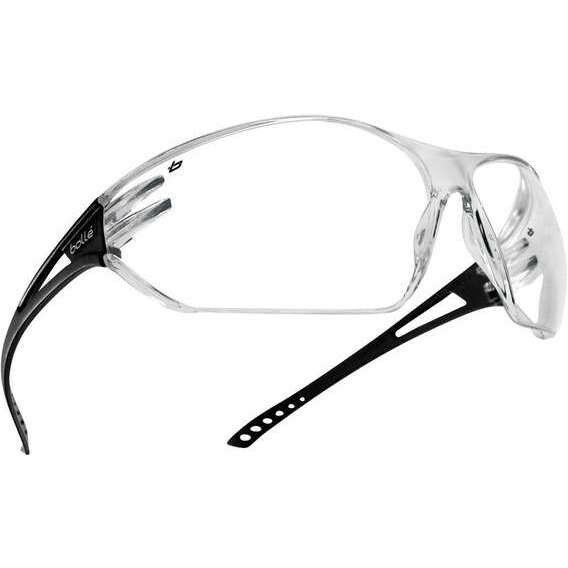 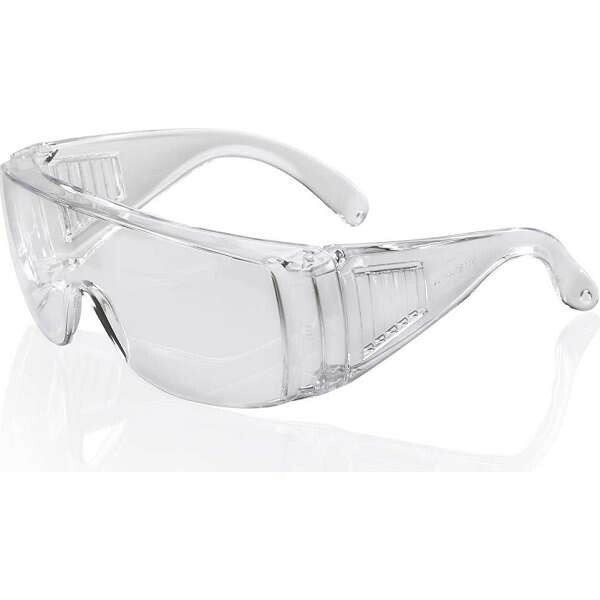 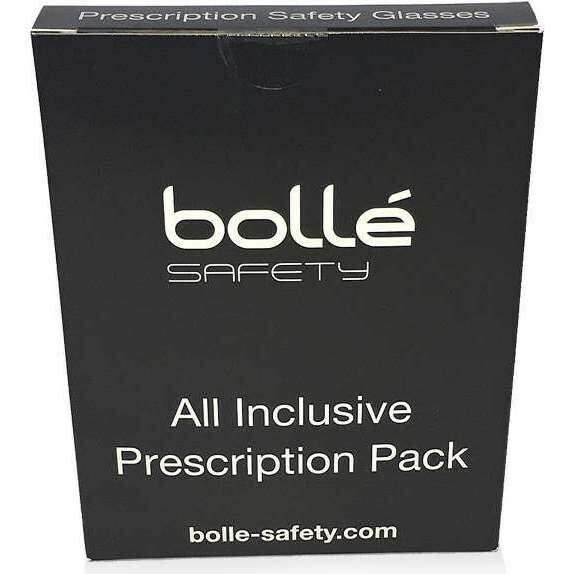 Eye protection and safety goggles are an essential part of PPE and having the right protection for your eyes is important, particularly when working in a hazardous environment that poses a risk to your eyesight. 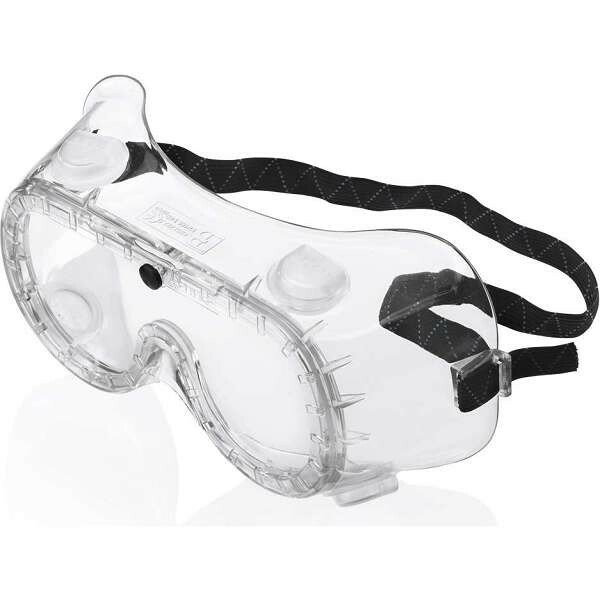 Safety goggles surround the eyes protecting them from dust and dirt. 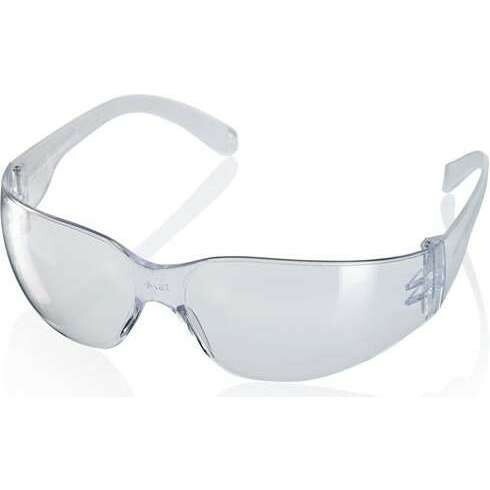 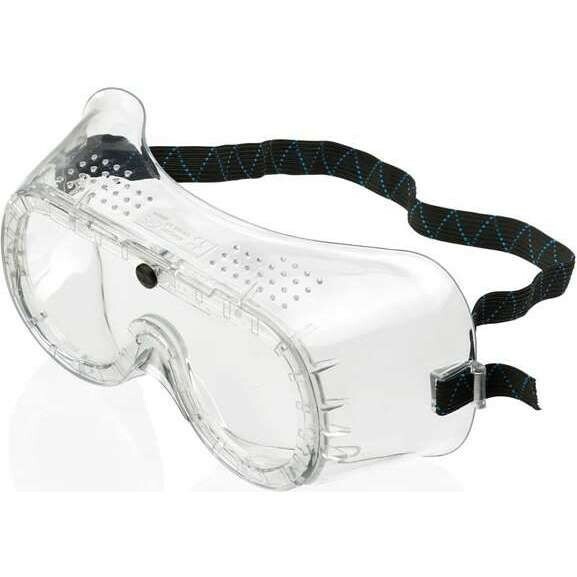 Safety goggles can also protect your eyes from exposure to other hazardous materials or chemicals. 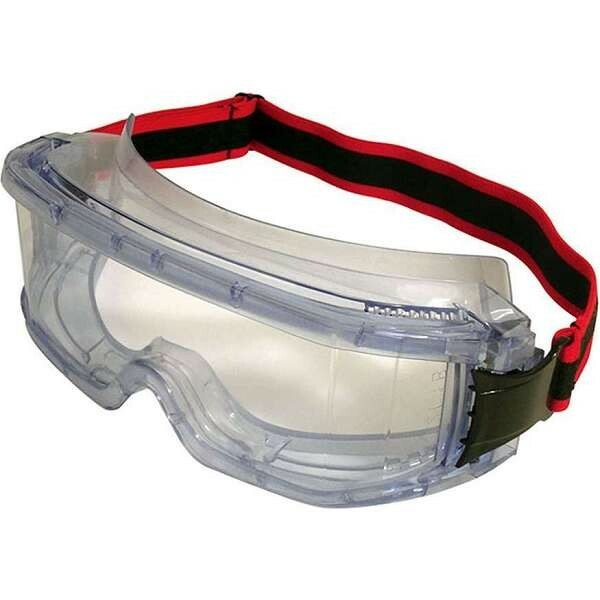 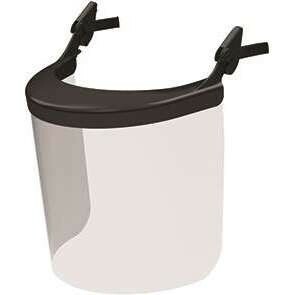 All safety goggles conform to EN166 safety standards.